If you ever thought as a webmaster that Google were on your side that myth may have been blown out of the water with Google Penguin. In the past Google have slowly rolled out changes and seen the effects they have had on sites before rolling them out completely. It seems with Google Penguin though Google have got fed up with being patient and just rolled out massive algorithm changes with little regard for what websites it effects. Google say Penguin improves search results for its users but many believe that Google has gone too far and as well as removing a lot of spam sites from results it has punished some good quality sites as well. 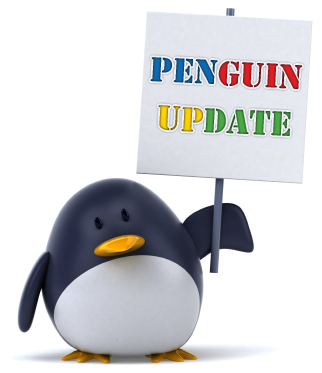 The work on setting about your site’s penguin recovery has probably started now if you keep up to date with SEO news. What though about those businesses who have in the past handed over their money to so called experts, many of whom will have used Black Hat techniques to get quick results and get paid? Next PostNext Click And Earn!